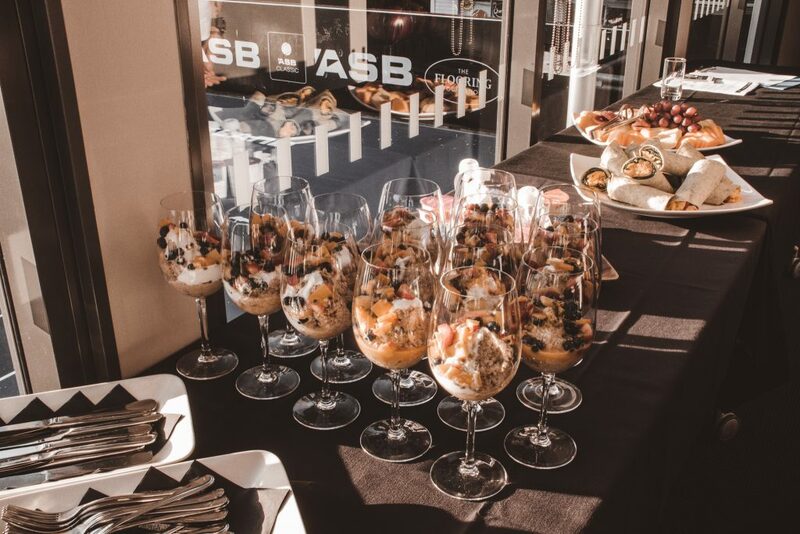 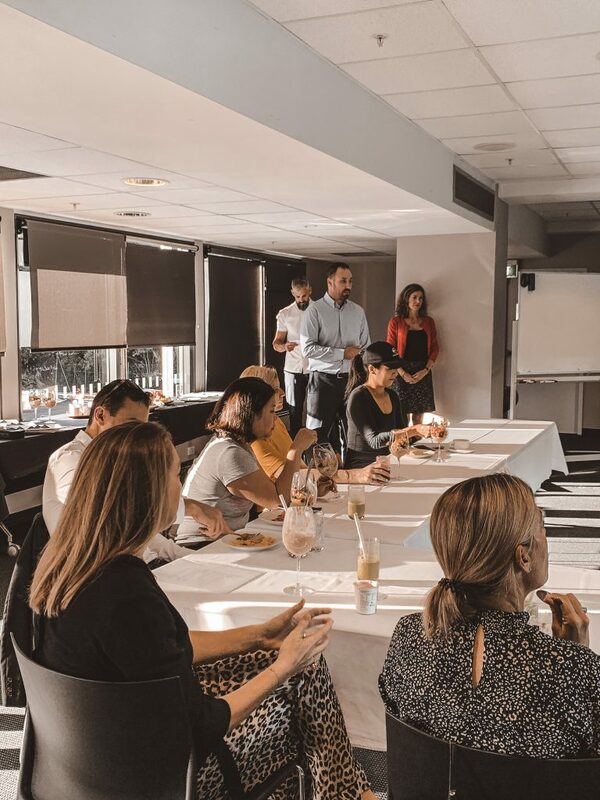 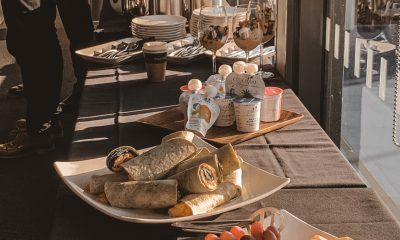 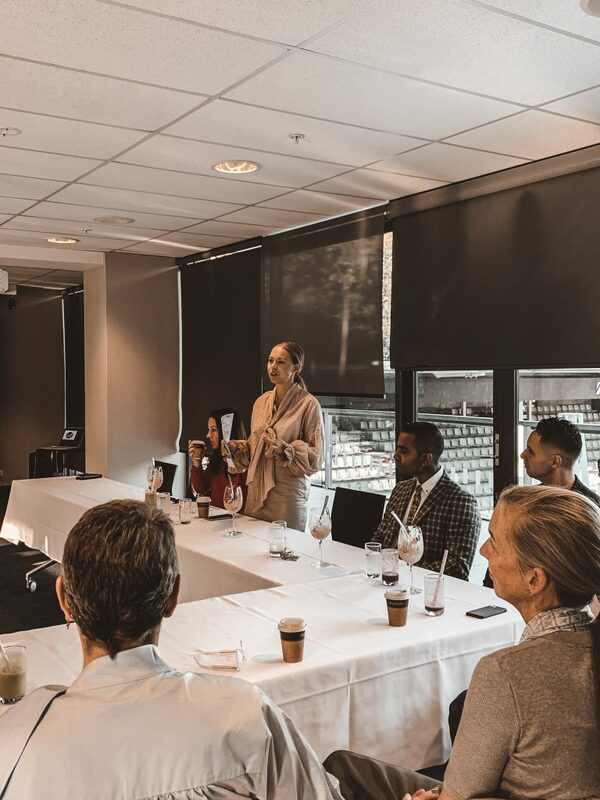 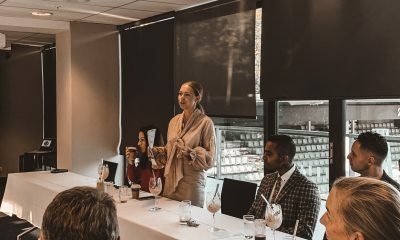 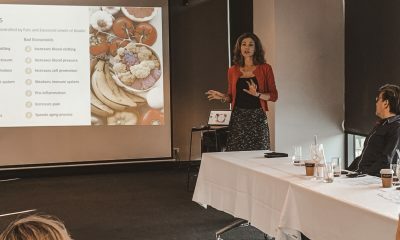 Members of The Luxury Network New Zealand and their guests met for an Inspirational Breakfast at Next Gen Health and Lifestyle Club where the theme was ‘There is more to health than fitness’. 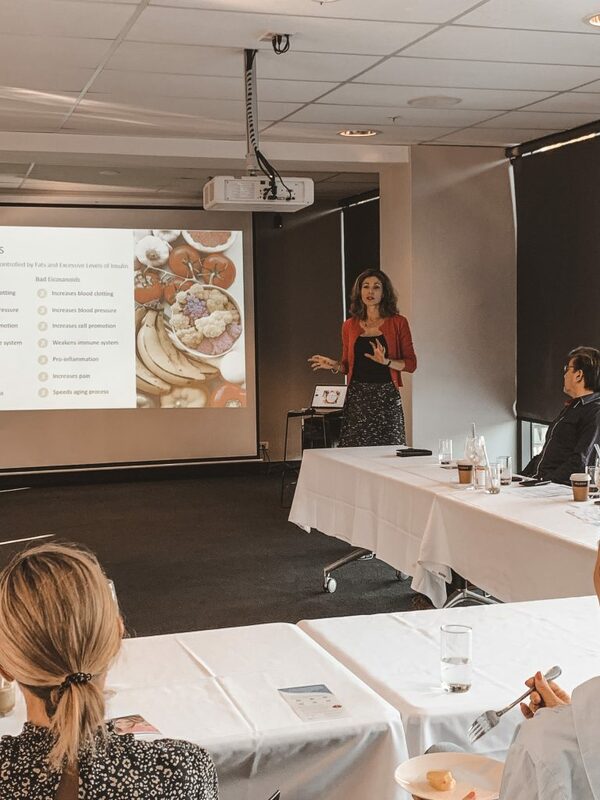 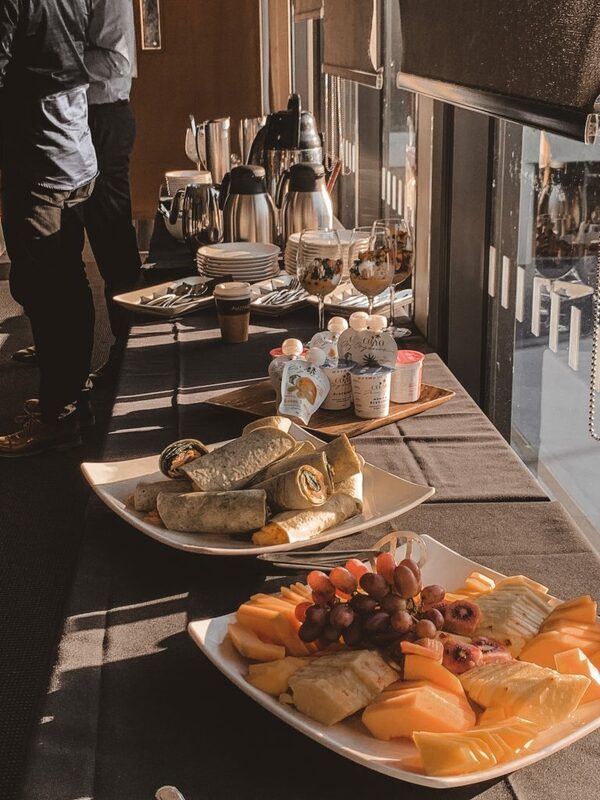 Guests had the opportunity to listen to experts talking through topics covering nutrition, stress management, mind & body, all while enjoying a healthy breakfast. 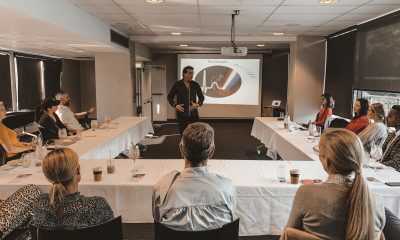 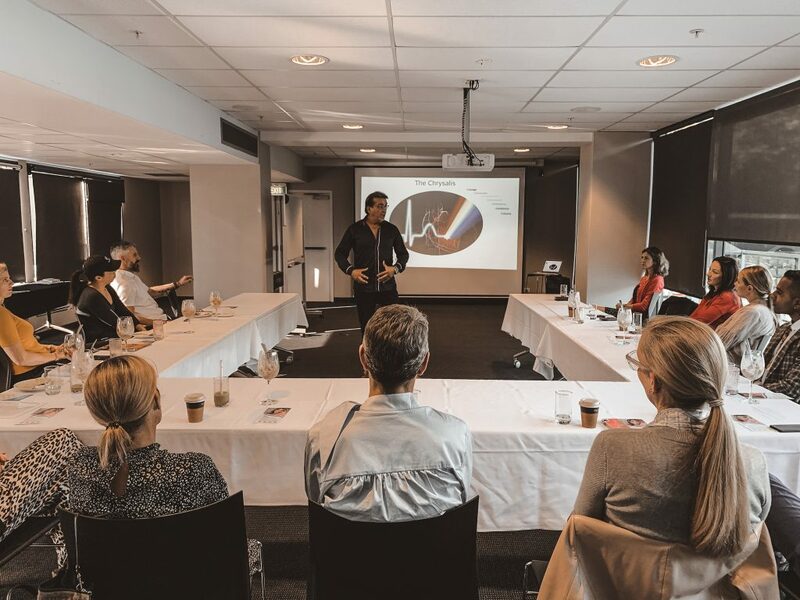 Rodney O’Sullivan, Advanced Health Coach, spoke to the group about outsmarting stress, recovering faster and creating sustainable levels of energy. 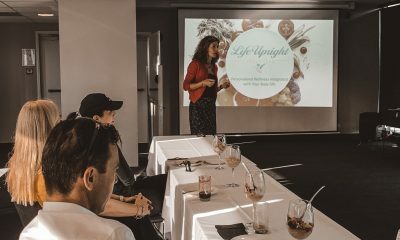 Susan Thomas, of Life Upright, spoke about anti-inflammation nutrition, achieving optimal wellness and strategic living. 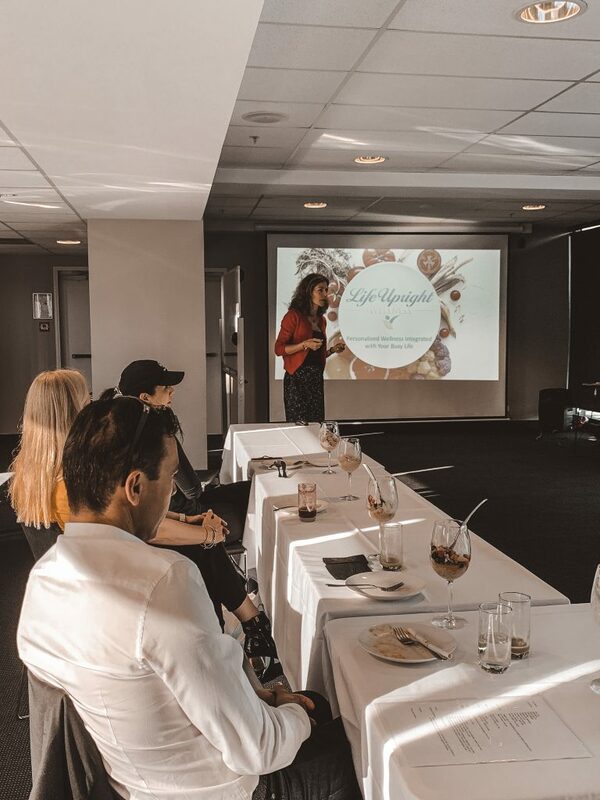 Lastly, Mike Ansari encouraged guests to regenerate courage, potential and belief with his Chrysalis Program launching at Next Gen Health and Lifestyle Club in May. 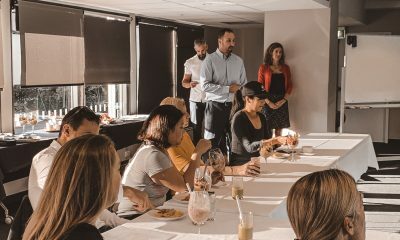 Guests also had the opportunity to try out the body scanner to see their body composition and check progress like increased muscle ratio.